If you are feeling stressed or worried close your eyes and learn how to meditate. Even going for a walk in the woods is the equivalent to doing meditation. Breath in for a count of 7 hold breath for 4 exhale for 8. Have a bit of me day. Did you know massage can help frozen shoulder? 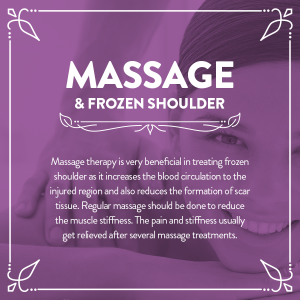 Frozen shoulder means you have a limited range of motion in the shoulder and should be treated with Massage I would recommend myofasia release as it works on stuck tissue that has been ongoing for a while. Do not use cold with frozen shoulder use heat. Frozen shoulder does not mean to say it has turned into a block of ice it usually means the immobility to move it at all, hence the name. However you do have to try and move it even tho it is a very painful condition. if you struggling with any problems in the arms shoulder or back. I can help you with your pain. Did you know I offer courses? Did you know I offer courses and workshops? I can teach you recognized qualification in reiki and Massage. Do you want to learn how to hula hoop? Do you want to learn massage? About me and my treatments? This is me Tracy. I 1st set my company up in 2007 although been working as a therapist since 2004. I got into it through my own fate and love the fact that I can help people. I have studies over 15 different treatments and I don’t believe that one treatment works better then the next. I believe that they all work hand in hand together. 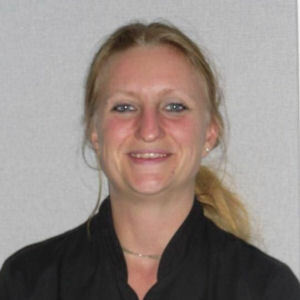 So when someone asks can I have a sports massage to me that just means to use elbows and apply more pressure, However I believe the body also needs to relax after a treatment, and some muscles maybe so tight that deep tissue would not be suitable, just depends on the individual and there pressure that they can tolerate. My moto is it should feel like a nice relieving pain not a “get of me I can’t tolerate this pain” Everyone is unique and individual.I generally go on what the body needs. 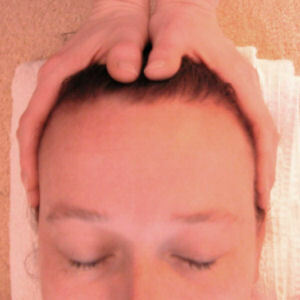 So even if doing a sports massage on the back I always finish my treatments with an Indian head and face massage. Why? Because I believe some pain can come from stress especially in our daily hectic life, or lack of exercise and movement, so I believe in unwinding the body down at the end so that you come away feeling relaxed and rejuvenated from your treatment. If there are areas that you don’t likebeing touched like the feet then we would not work on them, but I do like to do reflexology as this helps with the body as well. You might as well say I am a therapist that will use different techniques from all of my services so that you get the best from all of your treatments. I like to use Reiki, acupressure, thai, Swedish as well. Put it this way you will get the best from your treatment and experience different techniques from other styles of massage that will all be combined. Sometimes you may want a relaxing massage or a firm massage the choice really is yours. Look out for my special deals.